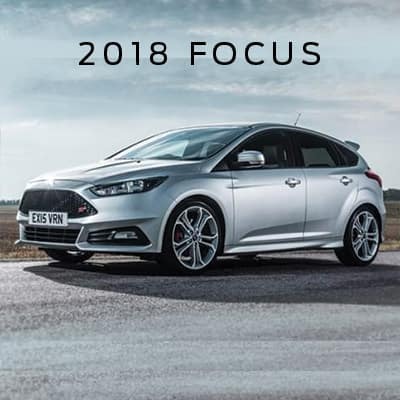 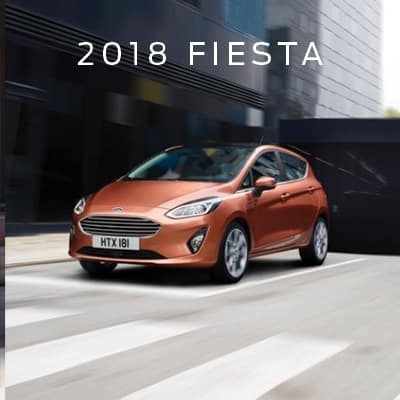 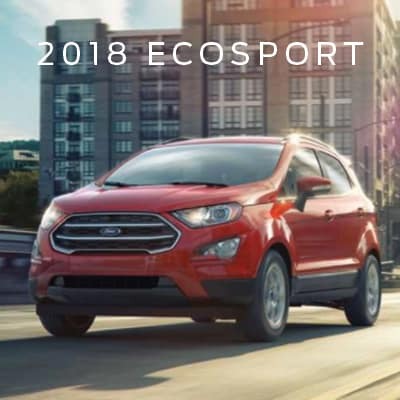 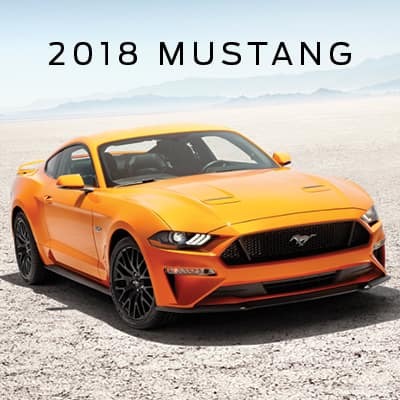 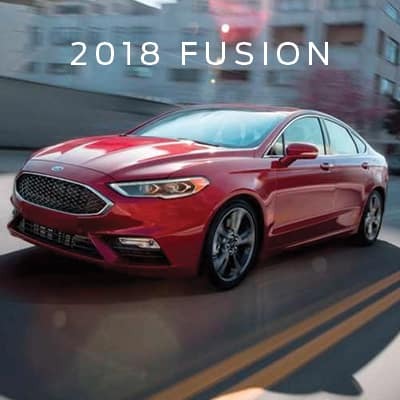 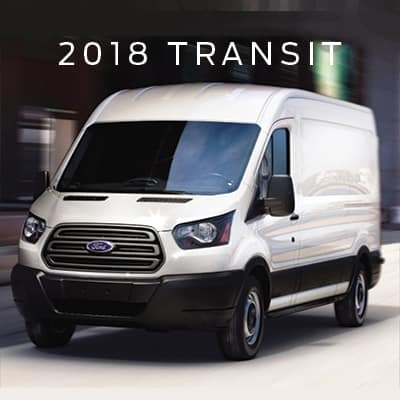 Across the 2018 Ford lineup, you’ll find performance, style, and comfort. 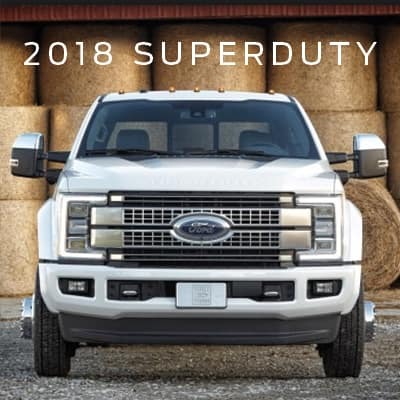 That’s because each vehicle, falls under the Built Ford Tough promise. 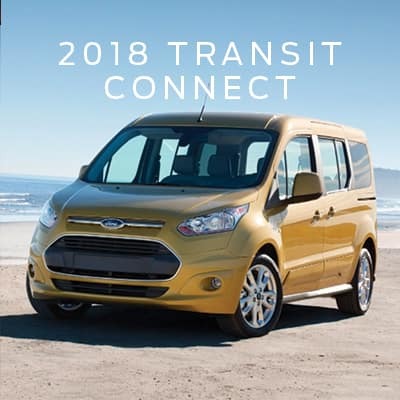 From the sketchbook to the showroom floor, Ford vehicles . 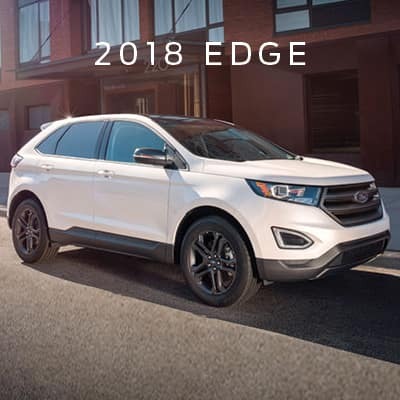 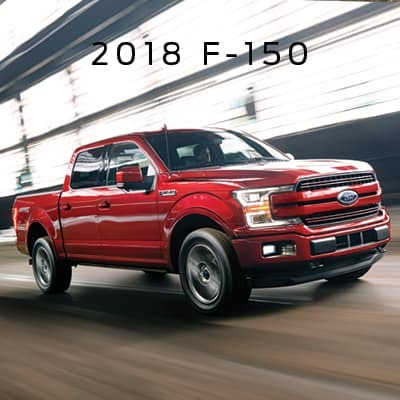 Whether you’re interested in the Ford F-150, or the fit and stylish Focus, you get the same high-quality construction materials and meticulous craftsmanship that has made Ford Canada’s #1 automaker. 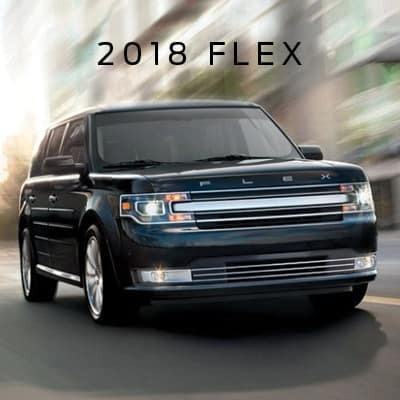 And when you shop at Capital Ford Lincoln, you’ll find that the same standard of excellence is reflected in everything we do. 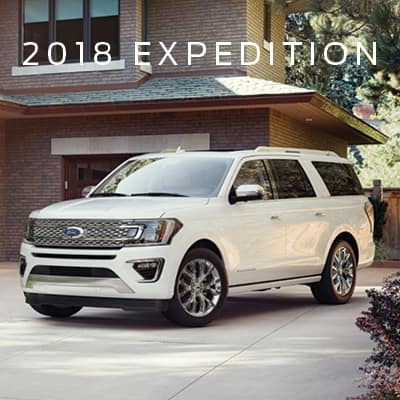 So, if you have any questions about the 2018 Ford lineup, don’t hesitate to ask. 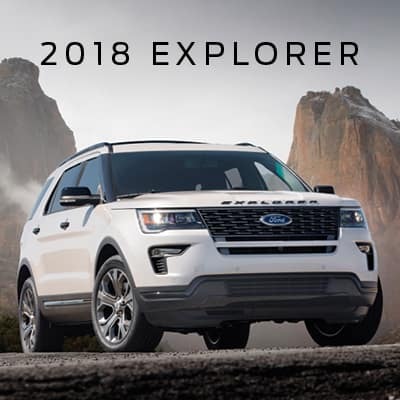 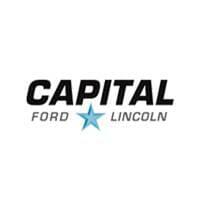 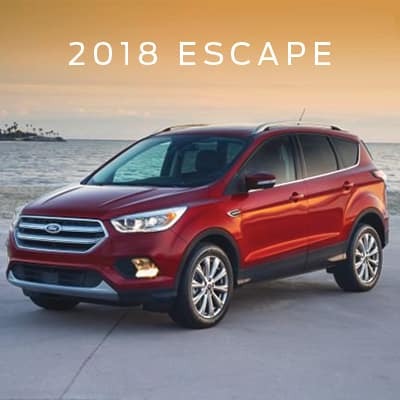 The buying experience at Capital Ford Lincoln is always fun and pressure-free – you’ve already found the perfect dealer, now find the perfect Ford!